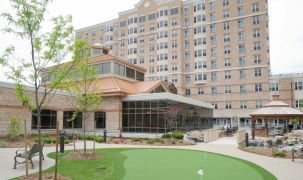 This is another exceptional active adult lifestyle village from world-class experts in creating retirement communities. 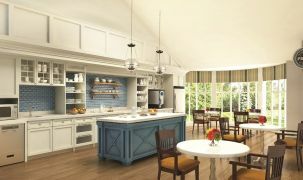 Specific features and facilities of this community include onsite fitness activities and a central Clubhouse, which includes a full kitchen, washrooms and a dining room. 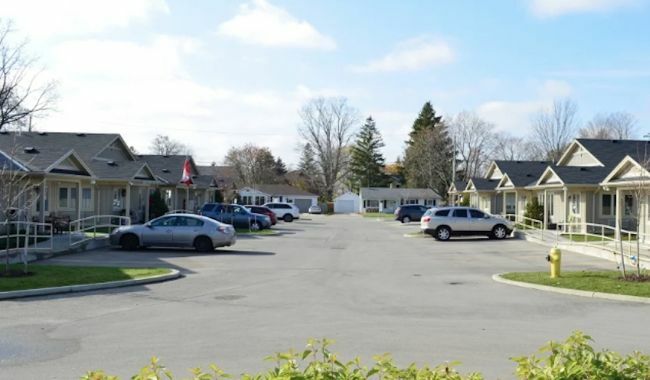 You'll be close to family anywhere in southwest Ontario, living in community with fellow seniors, with a mix of people from this area and those who have moved from further away. Within an hour of Waterford, you can reach the beaches of Lake Erie to the south, or Hamilton and Burlington to the east. A peaceful drive through the countryside takes you to Niagara Falls, Niagara-on-the-Lake and other Niagara Region attractions. This area is especially notable for its varied, natural beauty, ranging from the Escarpment to the shores of Lake Erie, to the Bruce Trail northward. This is ideal for people from the Brantford and Hamilton area who are looking to downsize into a more manageable home where many daily maintenance chores are covered. For those moving from further away, this area offers rural living at its finest, with quiet, peaceful countryside, old growth trees, and landscaped grounds. 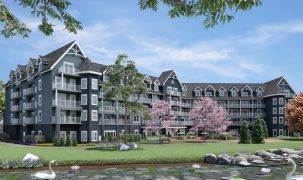 It's like resort living in the breadbasket of southern Ontario farm country. Owner Kirk Hoppner has been inducted into the Globals' Over 50's Housing Hall of Fame. Nautical Lands Group, the ownership group responsible for this Waterford retirement community, has been acclaimed "the most outstanding retirement village developer in the world" in the year 2014, according to the Globals (The World's Best Performers in over 50's Housing). A beautiful community. I have the perfect balance of community and independence and know I can customize the balances at anytime. We found a wonderful alternative [to keeping our old home] here. We recommend this beautiful community wholeheartedly. The staff is second to none, so kind and caring.